Operation Uzice, in Yugoslav historiography known as the First Enemy Offensive, the German clampdown on the uprising in Serbia in autumn 1941. The operation launched by the German occupying forces in cooperation with the quisling forces against partisan detachments and the Supreme Headquarters of the National Liberation Movement of Yugoslavia, organized in a so-called free territory. The Republic of Uzice. The offensive was launched in mid-September and lasted until the beginning of December 1941. 5. 7. - Established concentration Banjica camp in Belgrade. 8. 7. - The order to send the "unsuitable person ... the Greek Orientals, Jews" and Catholics who have become after 10 4, to the camp in Gospic (Jadovno). 9. 7. 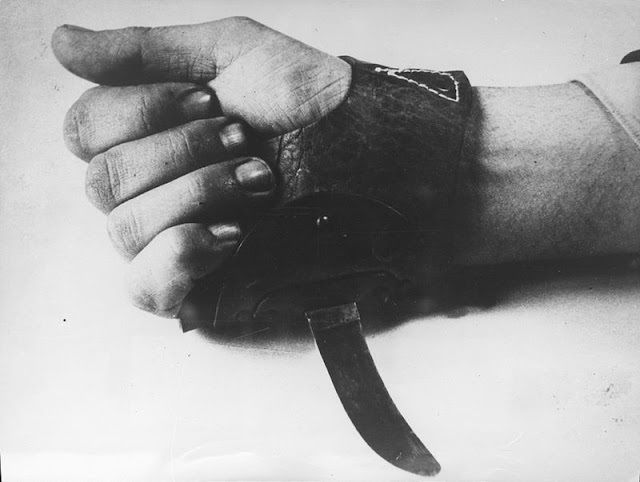 - In Zagreb executed 10 Communists, including Bozidar Adžija, Otokar Keršovani, Ognjen Prica - retaliation for the killing of the Ustasha agent 4th 7. 11. 7. - Germany Regulation on penalties for sabotage in Serbia. 13. 7. - Uprising in Montenegro, achieved high initial success. 14. 7. - From Kerestinci fled a hundred prisoners, most quickly captured or killed. 15. 7. 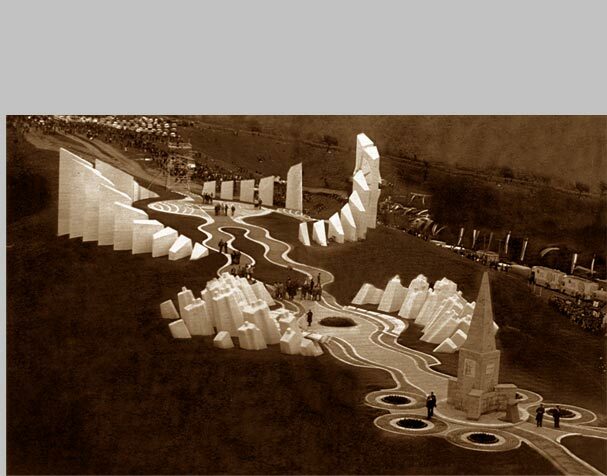 - started shooting in Jajinci near Belgrade (toNovember 1943 80,000 executed). Operation Southeast Croatia (German: Südost Croatia), also known as Operation Southern Croatia (German: Süd-Croatia) was a joint operation of German, Italian and troops of NDH in January and February 1942 in eastern Bosnia, in order to destroy the partisan units and occupation the liberated territory. The operation was performed in two stages: Operation Southern Croatia I (Ger. Süd-Croatia I) from 15 to 23 January, and Operation Southern Croatia II (Ger. Süd-Croatia II) from January 28 to February 2, 1942. years. 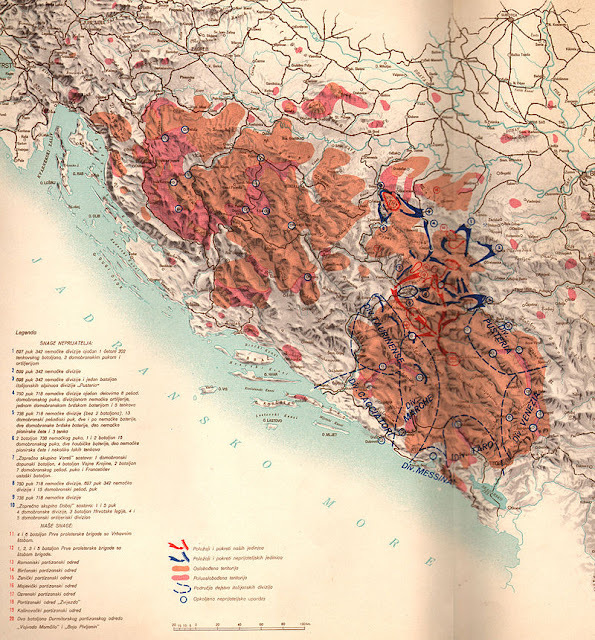 The Yugoslav historiography is known as the A second enemy offensive or Romanija-Birac and Ozren operations. 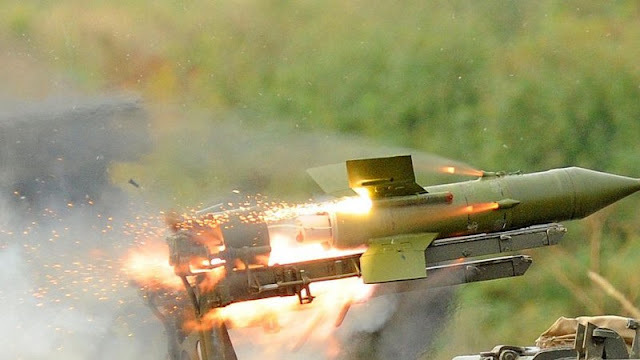 Malyutka 9K11 (NATO: AT-3 sagger) is first guided Soviet antitank missile intended for the infantry. One of the most popular rockets in the world is used in many countries of the world. During the 1960s and 1970s produced some 25,000 rockets. 9K11 Malyutka being produced in at least five countries under license. The designs were based on the western ATGMs of the 1950s, such as the French ENTAC and the Swiss Cobra. In the end, the prototype developed by the Kolomna Machine Design Bureau, who were also responsible for the AT-1 Snapper, was chosen. Initial tests were completed by 20 December 1962, and the missile was accepted for service on 16 September 1963. 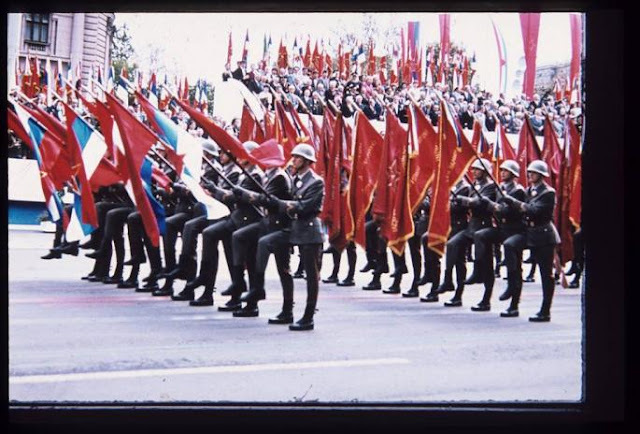 The last military parade was held in Belgrade on 9 May 1985. Military parade of the Yugoslav National Army was held mostly in the period from 1945 to 1960, mostly on May 1, Labor Day or May 9, the Victory Day over Fascism. In addition to this central parade in Belgrade, the parade of was held in the capitals of other republics, as well as in other places, mainly for the anniversary of the liberation of the city or after endings maneuvers. According to the rules of service of the JNA, military parades were organized on the orders of the Supreme Commander. It is worth noting that during 1965, for economic reasons, parades abolished and it was determined that they were held every five years, on the occasion of May 9 Victory Day. 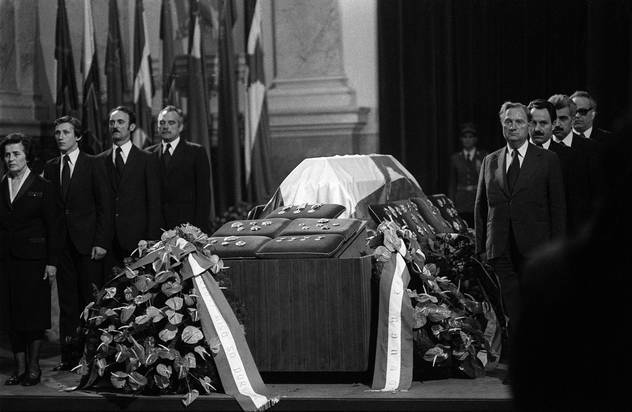 Establish the precise number of delegations and members of the delegation to the funeral of Josip Broz Tito 05.08.1980. turned out to be an extremely difficult task. Relatively reliable magazine "Time" in his article of 18/05/1980. states that a funeral attended the official "123 delegations country, It is still regarded as the largest state funeral in history. They included four kings, 31 presidents, six princes, 22 prime ministers and 47 ministers of foreign affairs. They came from both sides of the Cold War, from 128 different countries out of 154 UNO members at the time. Tanjug, the official Yugoslav news agency, according to "Time" magazine, the funeral is called "Summit of mankind", referring to the delegation received almost all countries in the world.